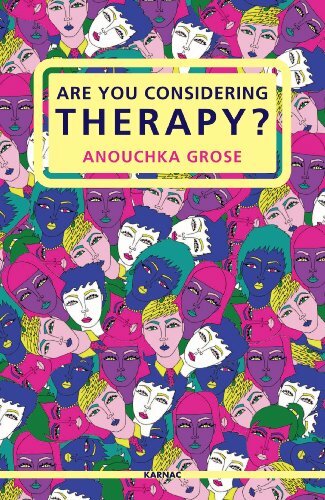 Anouchka Grose is a psychoanalyst and writer practising in London. 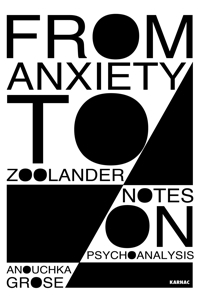 She is a member of CFAR and The College of Psychoanalysts-UK. She has written non-fiction: No More Silly Love Songs: a realist’s guide to romance (Portobello, 2010) and Are you Considering Therapy (Karnac, 2011), as well as writing fiction: Ringing for You (Harper Collins, 1999) and Darling Daisy (Harper Collins, 2000). 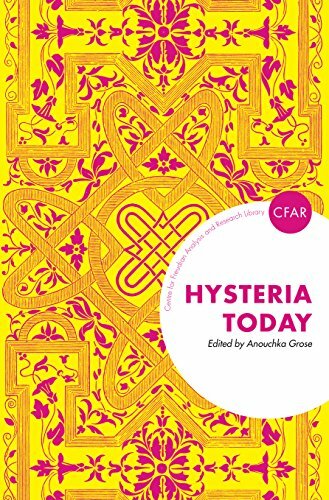 She is the editor of Hysteria Today (2015), a collection of essays on hysteria in the contemporary psychoanalytic clinic. Her journalism is published in The Guardian, and she also writes for numerous art and fashion publications. 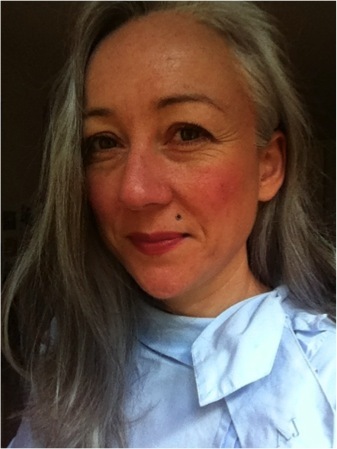 She has taught at Camberwell School of Art and gives talks on art and psychoanalysis in museums and galleries, as well as sometimes speaking on the radio.